Our immune system defends us time and again from a host of disease causing germs. Given the highly polluted and stressful times we live in today, we cannot afford to let our guard down for an instant when it comes to protecting our health. 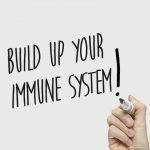 In addition to a good diet and exercise routine, there are certain supplements that help in boosting our immunity levels. We have featured here is a list of top ayurvedic and homeopathic products that will enhance your immunity levels. These products will not only help in strengthening your immune system but will also help in combating other illnesses. These products are reasonably priced and are easily available online. Baidyanath Chyawan – VIT Sugarfree Chyawanprash is the only chyawanprash that has zero sugar and is prepared from natural herbs and plant extracts. The main ingredient is amla that is rich in vitamin C, essential nutrients, and minerals that help boost the immunity and metabolism. As the product is sugar free, even those with diabetes can consume it. Diabetes mainly affects the heart, kidneys, liver, brain, lungs, and skin. Regular consumption of this chyawanprash helps nourish these organs and stimulates the respiratory, nervous, and circulatory systems. It also acts as a natural antioxidant and enhances immunity. 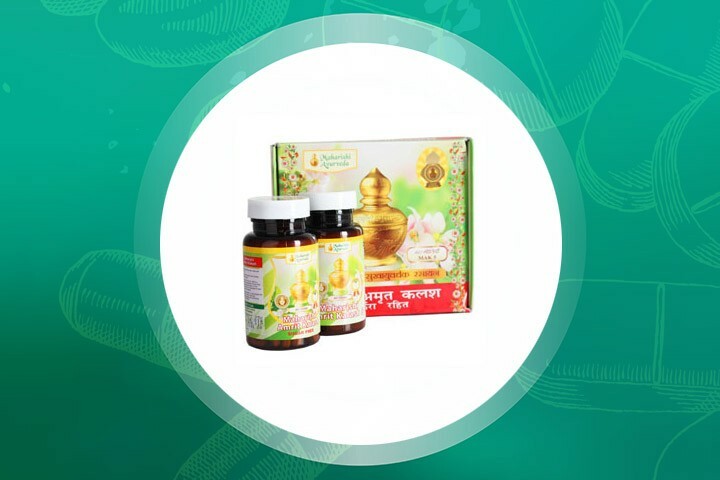 Maharishi Amrit Kalash is an ancient ayurvedic herbal supplement that provides strength and balance to the body’s immune system by protecting it from free radical damage. In addition to being a powerful antioxidant, it also enhances energy levels. It helps in improving the nervous and circulatory systems too. 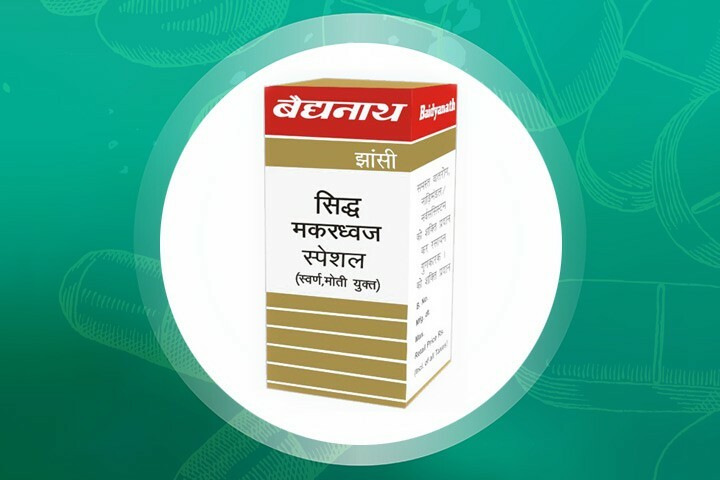 Baidyanath Swarn Makardwaj helps in maintaining vigor and vitality amongst men. Physical weakness is a common symptom in men, and due to this, their sexual ability is affected. These tablets are a great remedy for sexual debility and help in curing this problem by strengthening their immune system. 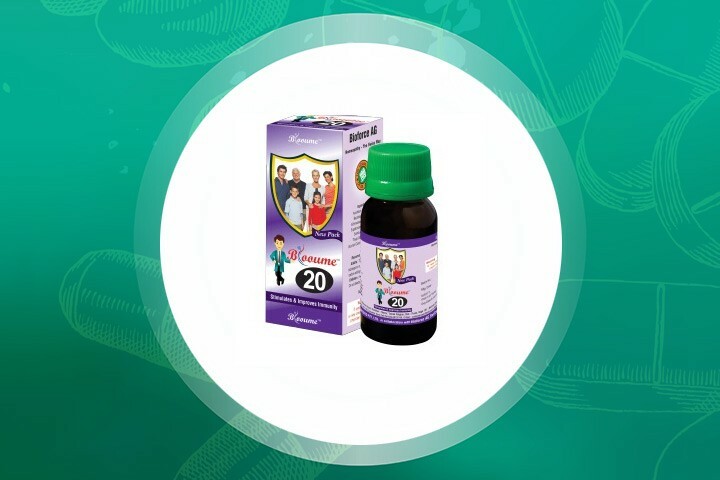 The regular consumption of Blooume 20 – Immunoforce Drops is a tonic that helps in building immunity against flu, recurrent cold, fever, chronic cases of tonsillitis, and in healing injured nerves. It is useful in convalescence as well. 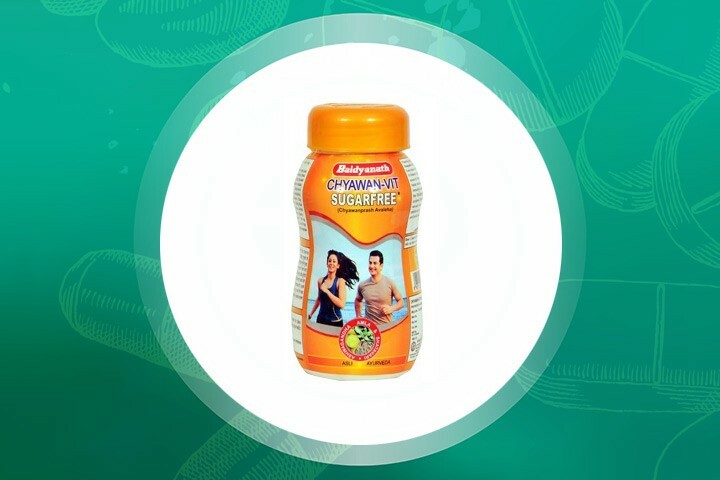 Dabur Ratnaprash is a power-packed formula that helps fight fatigue and enhances the stamina, strength, energy, vitality, and vigor of the body. 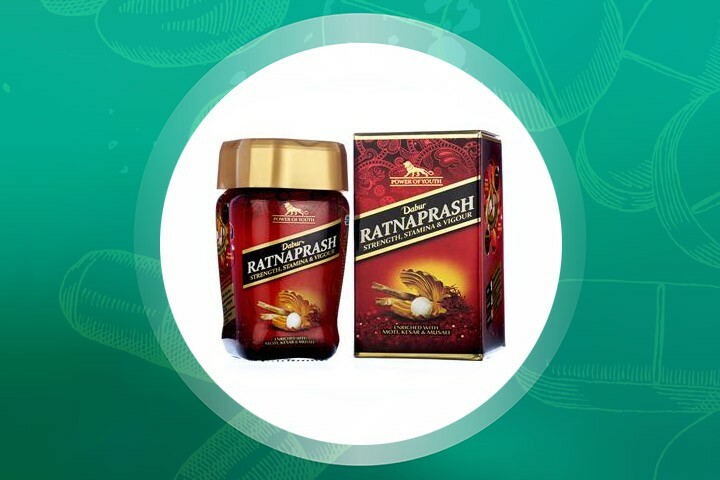 The product was launched after extensive research by the Dabur R&D Centre using the age-old wisdom of Ayurveda. The formula helps in reducing stress by energizing the body. Poor immunity has a huge negative impact on the productivity in both professional and personal lives. 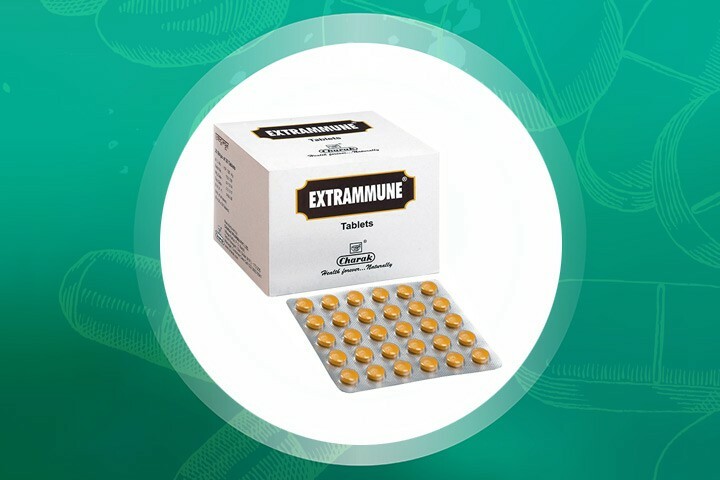 Extrammune tablets are fortified with immunity-enhancement herbs. They help to fight against microbial infections, stimulate the production of infection-fighting cells, and help you recover faster from any sort of disease. They are natural immunity enhancers whose major ingredients are haldi (Curcuma longa), guduchi (Tinospora cordifolia), tulsi (Ocimum sanctum), and yastimadhu (Glycyrrhiza glabra). 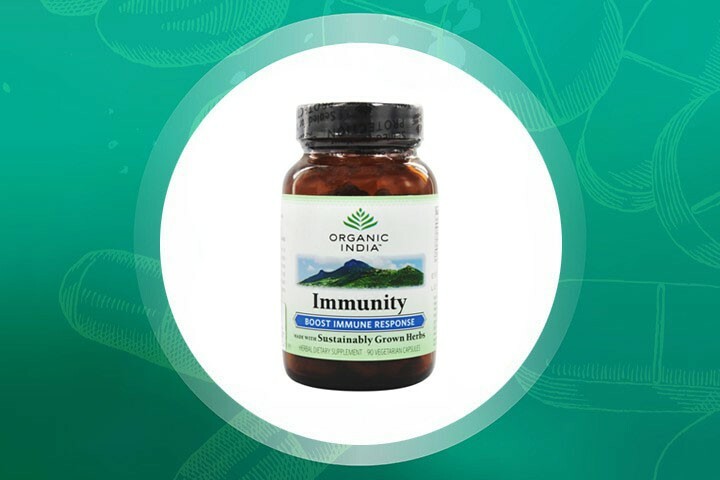 These Immunity capsules from Organic India are made up of katuki, krishna tulsi, and vana tulsi. These capsules offer relief from cold, flu, and other infections. They help in building and maintaining a strong and healthy immune system. Consuming Prolmmu capsules is a natural way to enhance the body’s immunity. They are scientifically proven herbal immune potentiators and have an immune-protective effect. 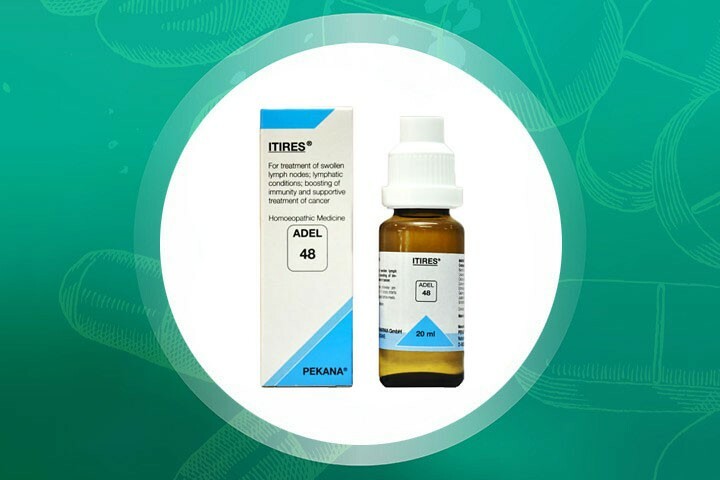 ADEL 48 drops stimulate and detoxify the entire lymphatic system, boost the immunity of our body, and are also considered as a supportive treatment for cancer. 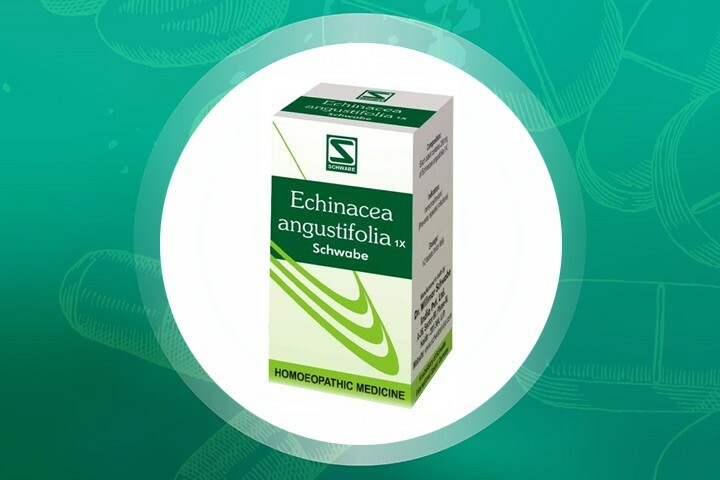 Echinacea Angustifolia 1X tablet is an immune stimulant. The drug has been used for centuries to boost the body’s immunity system by stimulating the activity of macrophages. These tablets help in combating the common symptoms of a weak immune system such as lymphatic inflammations, blood poisoning, and infective illnesses. 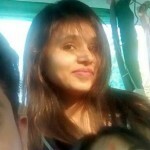 They are also useful for treating cold and flu. 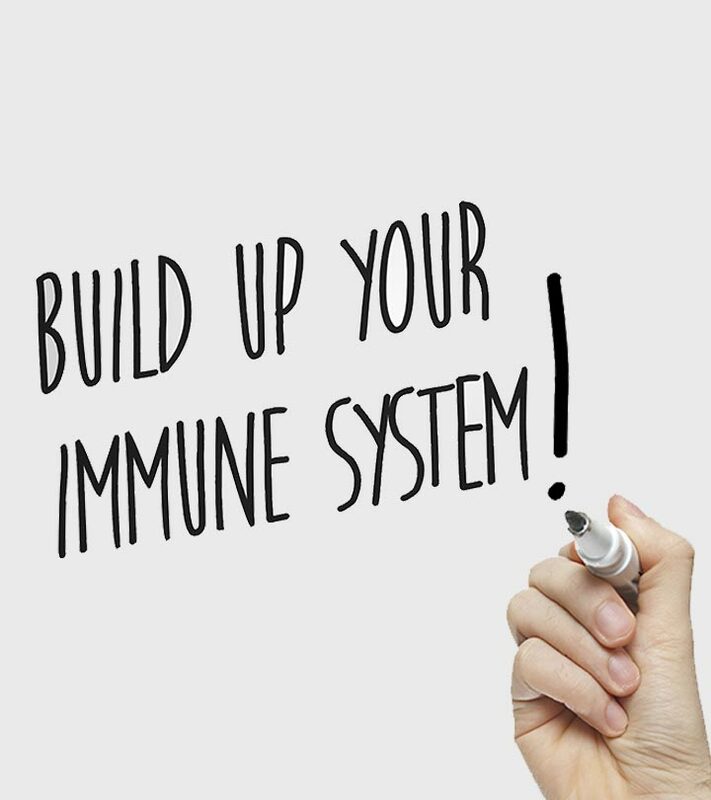 A robust immune system is of paramount importance in fighting off microbial infections. Consult your doctor to know which of these products would be suitable for you. Do share your feedback with us.